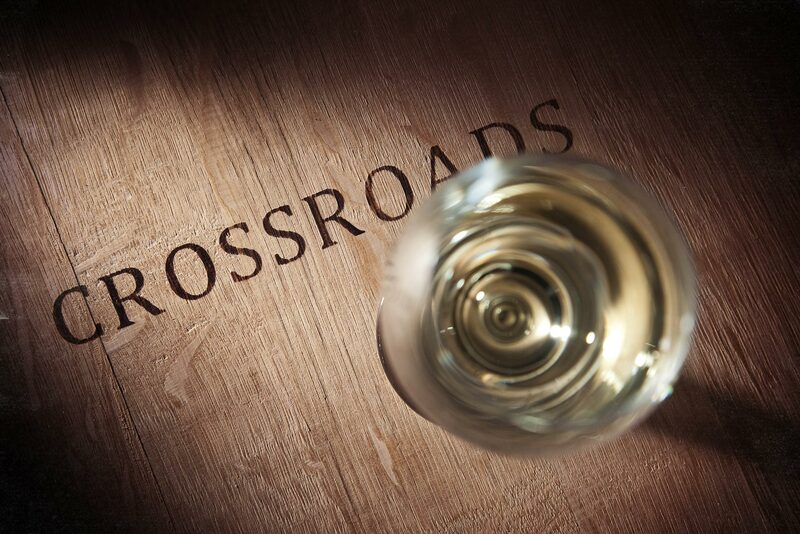 A complex Chardonnay with citrus blossom, nectarine and toasty oak characters on the nose. The palate is rich and creamy, with flavours of melon, lemon and peach leading to a long fresh finish. Excellent with Southern fried chicken with butter chips and a fresh garden salad.